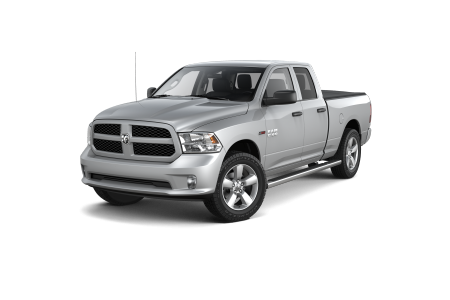 OverviewConsistently ranked the #1 Ram dealership Tennessee, Rockie Williams' Premier Dodge Chrysler Jeep Ram offers a large selection of new and used Ram trucks to Murfreesboro, TN drivers. Whether you're looking for a classic American pickup truck like the Ram 1500, or a super-duty towing truck like the Ram 3500, our inventory has plenty of trims, colors, and features to choose from. Plus, you'll have a hassle-free car-buying experience with our one price policy. We offer non-commissioned sales professional and our best price upfront, so you can feel relaxed while you shop for your next car. 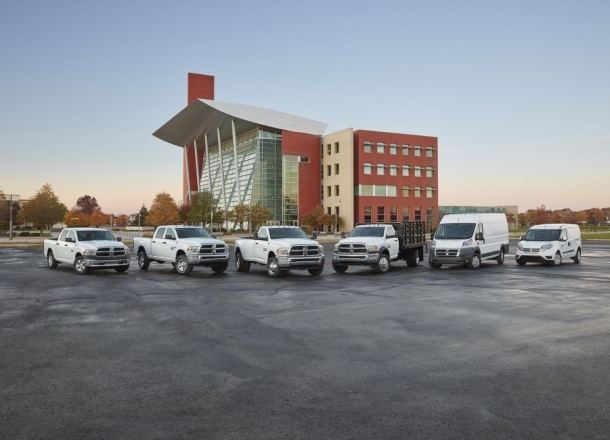 Schedule a test drive with our Ram dealership near Murfreesboro, TN to experience the quality and power of the Ram truck lineup! 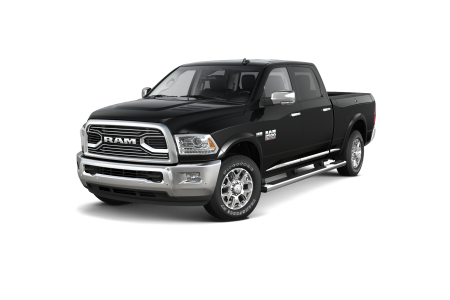 Buy a new Ram model at your local Murfreesboro, TN dealership. Want to learn the difference between the Ram 2500 and the Ram 3500? Need help securing a low-rate auto loan? Overwhelmed with the car-buying process? The team at Rockie Williams' Premier Dodge Chrysler Jeep will guide you through the process, and help you make the best decisions for your budget and lifestyle. Once our non-commissioned sales professionals find the perfect Ram model for your lifestyle, our finance team will work hard to find you the best loan around the Murfreesboro, TN area. Already know exactly what you want? 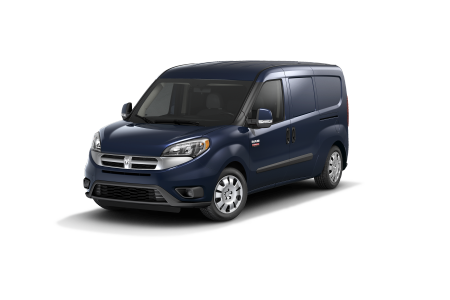 Contact our Ram loan center to apply for auto financing. Our friendly staff is eager to help you after we've handed you the keys. The certified technicians at our service center are ready to tackle any repairs or routine maintenance your truck might need. By only using Mopar-certified parts, your Ram model will get a factory-fit each time. 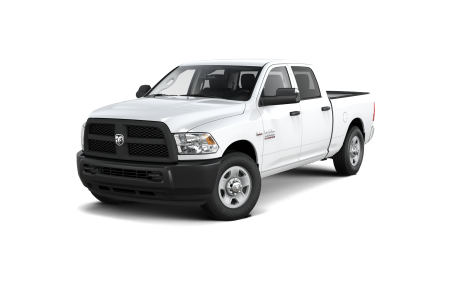 If you like to work on your truck, you can also order authentic Ram parts and accessories at our dealership. Contact Rockie Williams' Premier Dodge Chrysler Jeep Ram for quality Ram parts or service in the Murfreesboro, TN area!